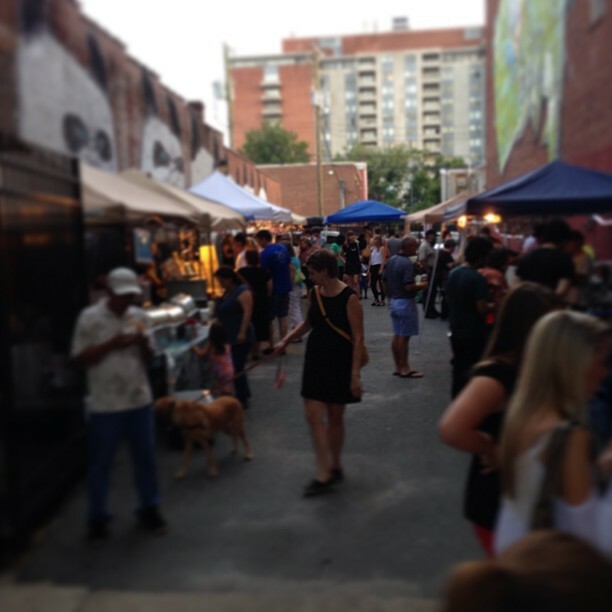 We Richmonders love our outdoor events, especially this time of year before it gets too horribly hot. Every week during spring and early summer there are many fun events from which to choose. This week is no exception! 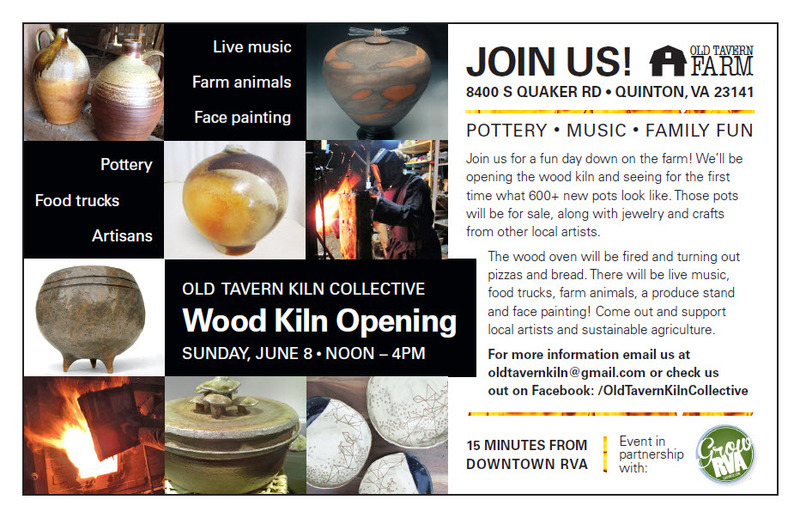 Wood Kiln Opening at Old Tavern Farm – This will be a fun day down on the farm! We’ll be opening the wood kiln and seeing for the first time what 600+ new pots look like. Those pots will be for sale, along with jewelry and crafts from other local artists. The wood oven will be fired and turning out pizzas and bread. There will be live music, food trucks, farm animals, a produce stand and face painting! Come out and support local artists and sustainable agriculture. Sunday, June 8, noon to 4 pm. 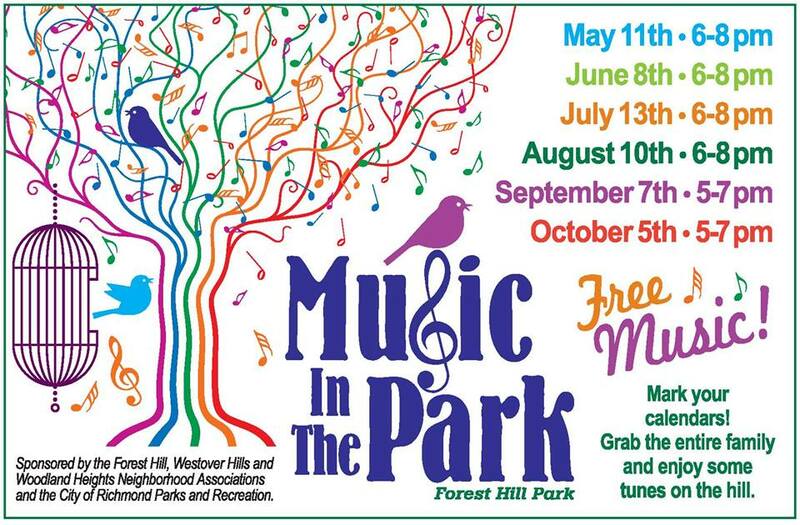 South of the James Market – the area’s largest producer-only farmers market in beautiful Forest Hill Park, Saturdays, 8am – noon.